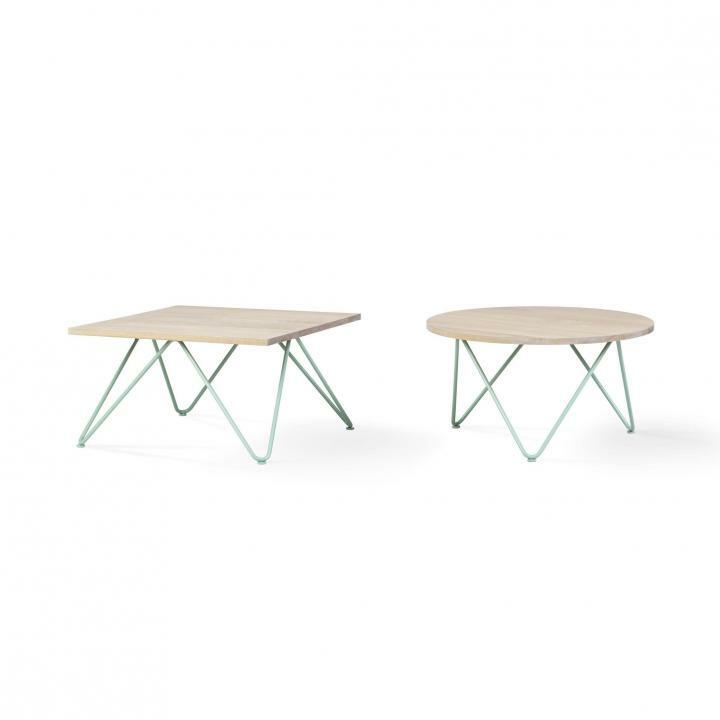 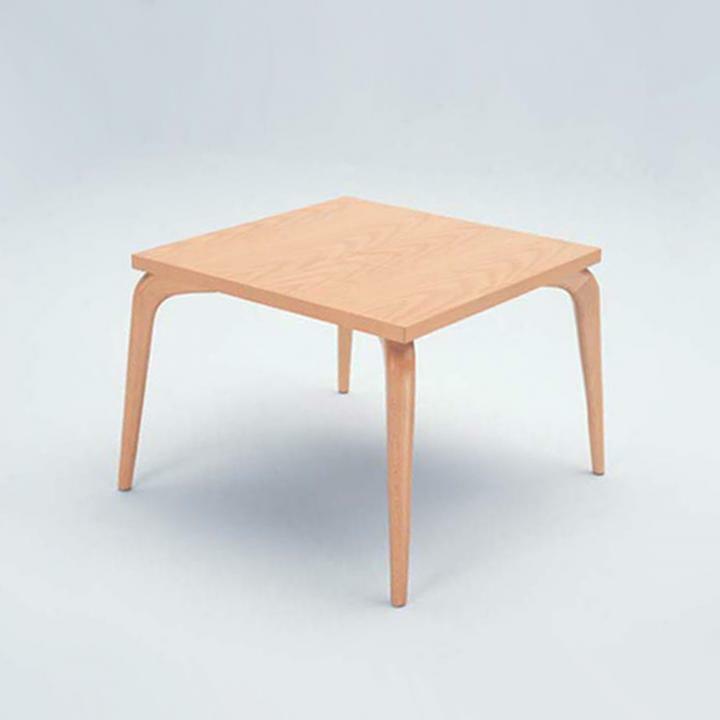 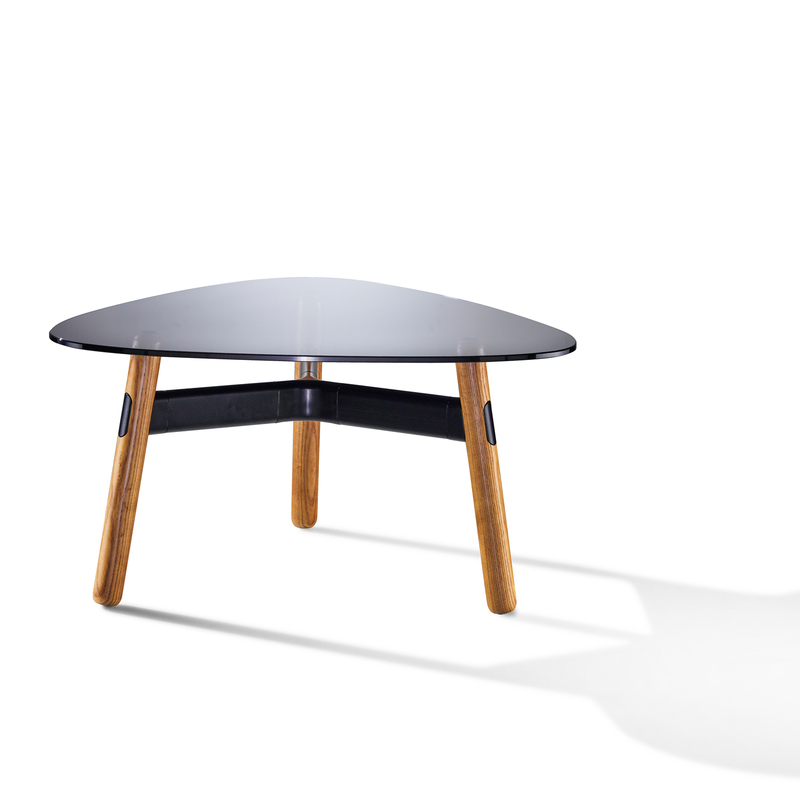 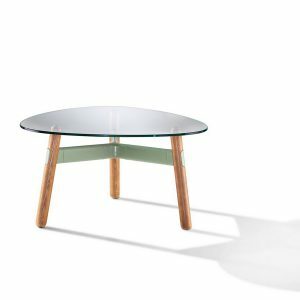 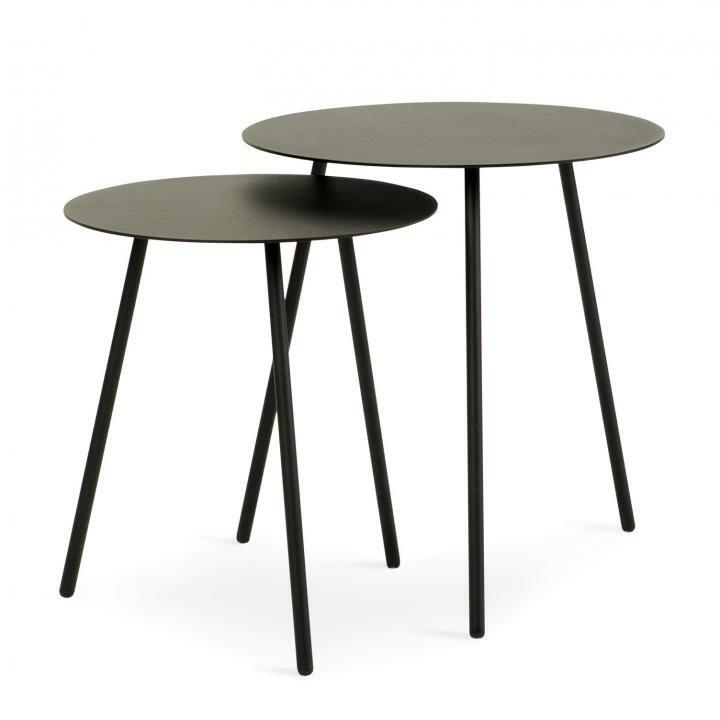 Tables suitable for coffee and side table applications. 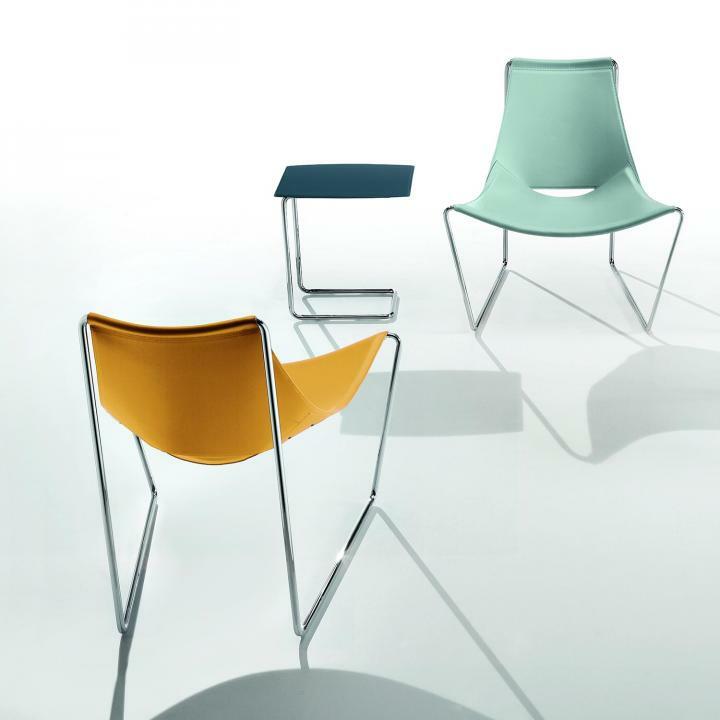 Seating suitable to commercial and workspace applications. 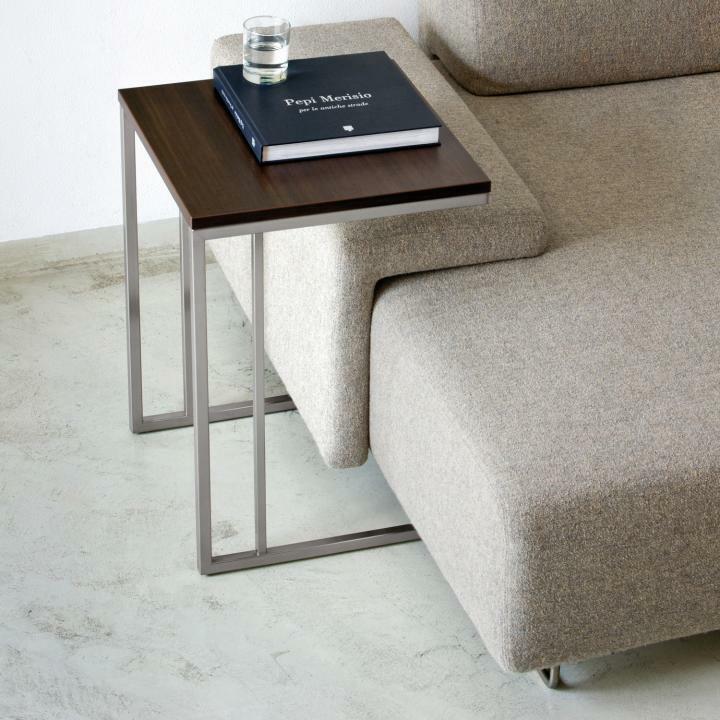 Available now from Business Interiors. 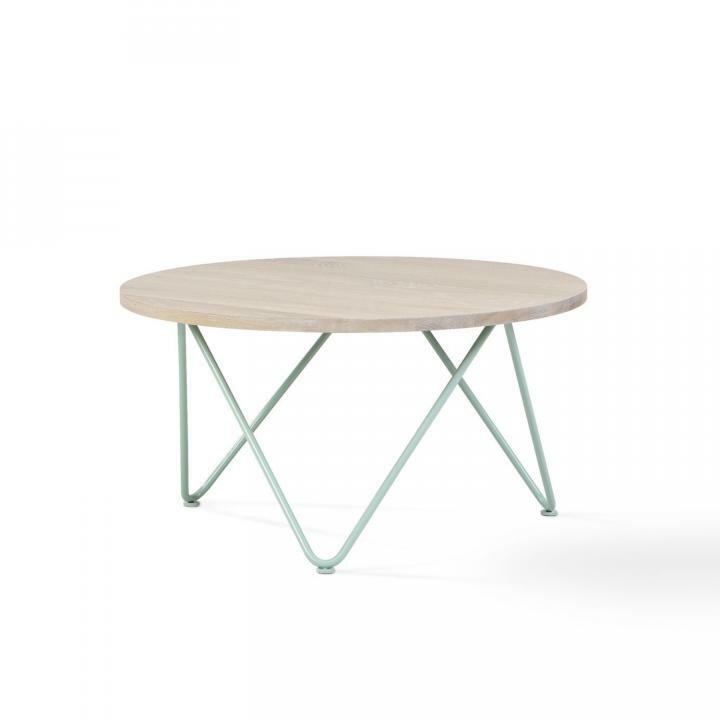 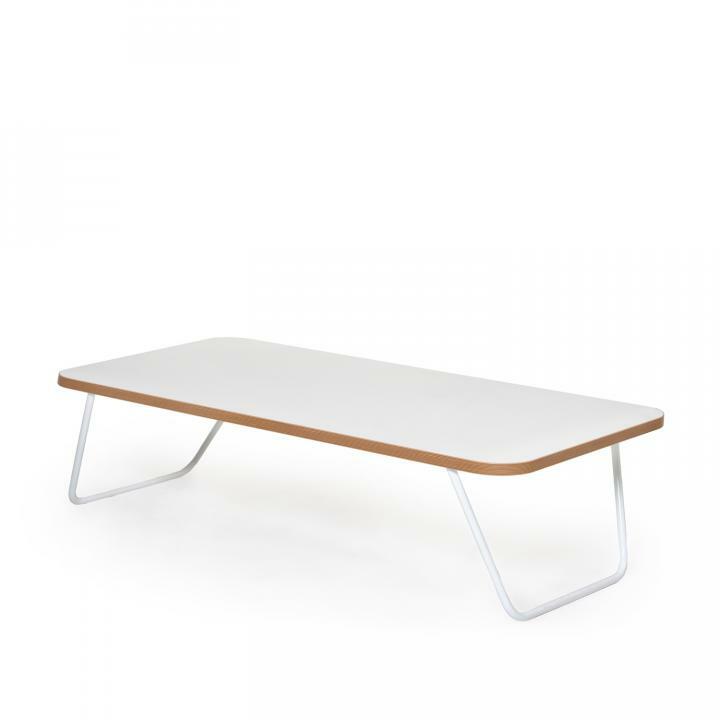 Table with steel tube satinised legs and laminate top available in two colours: white oak or wenge. 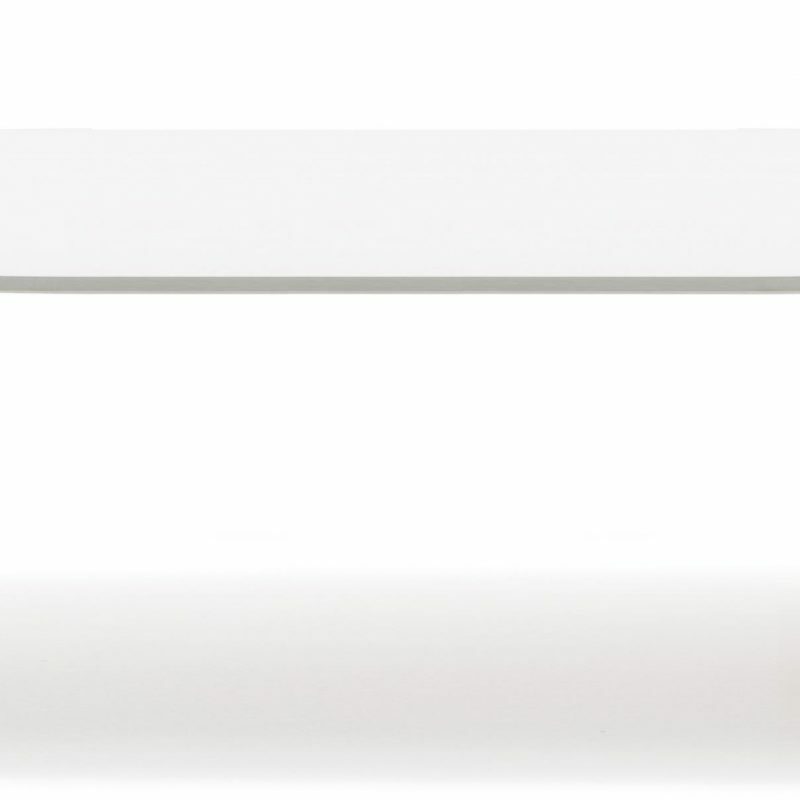 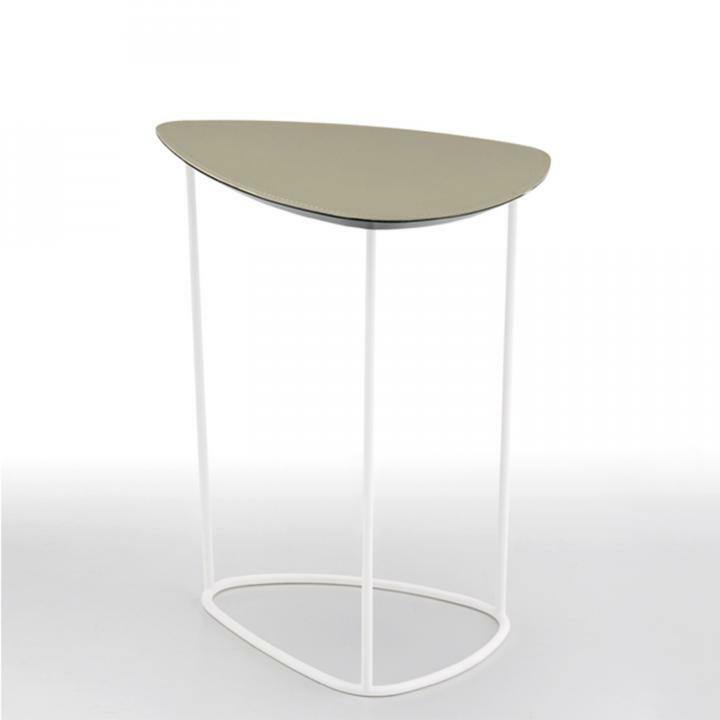 Table with tubular steel legs in white and methacrylate white surface. 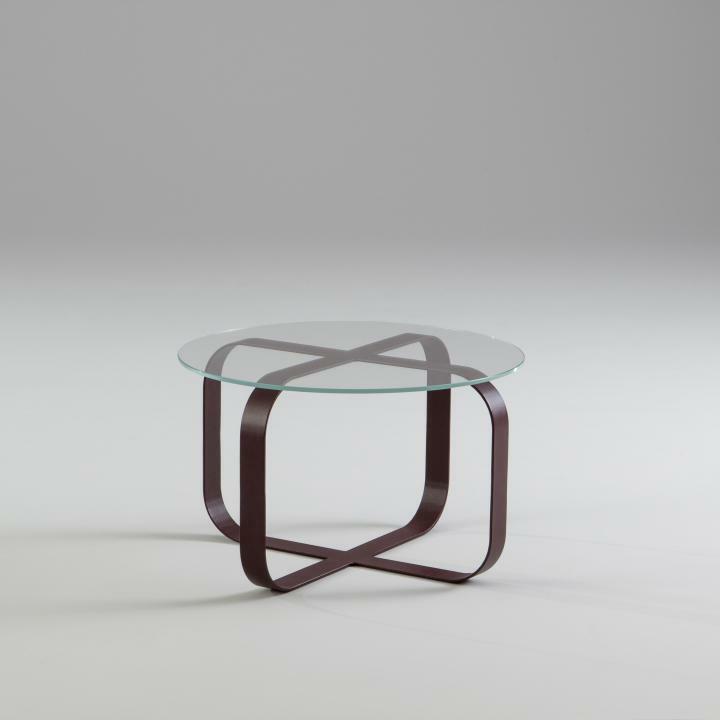 Playing with the intersection of simple geometric forms, Keith Melbourne has applied the same design principles to the Rose coffee table as his original Amelia chair. 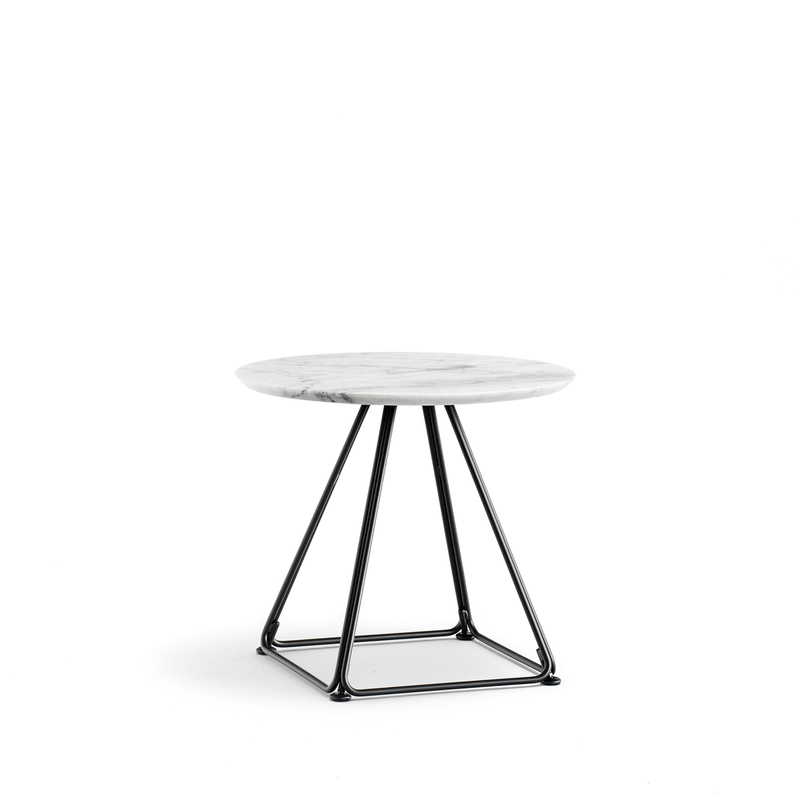 The Rose table takes its name from being affectionately referred to one of Amelia’s sisters during its development. 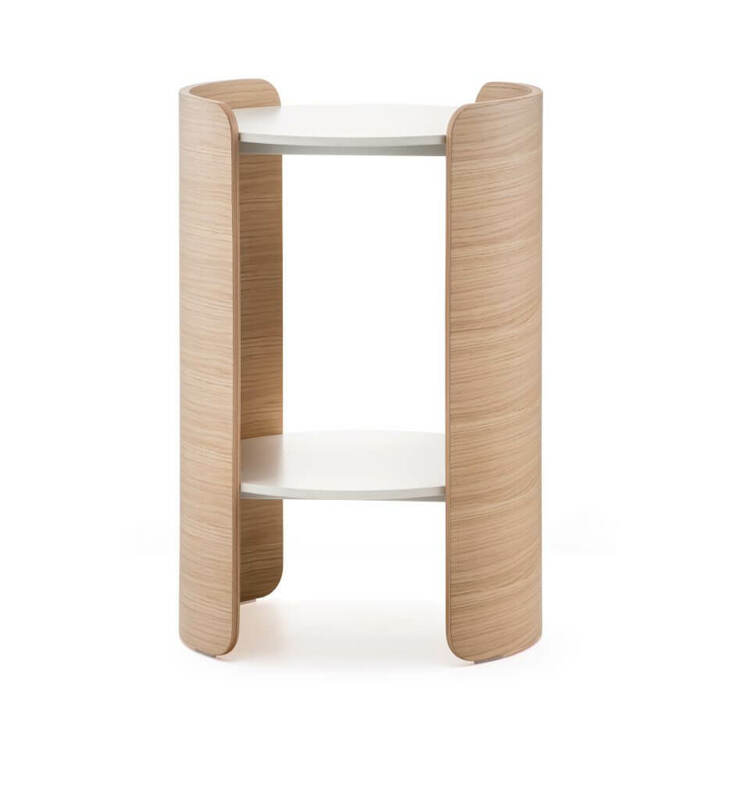 The piece has a European Oak veneer or laminate top with a stainless steel base. 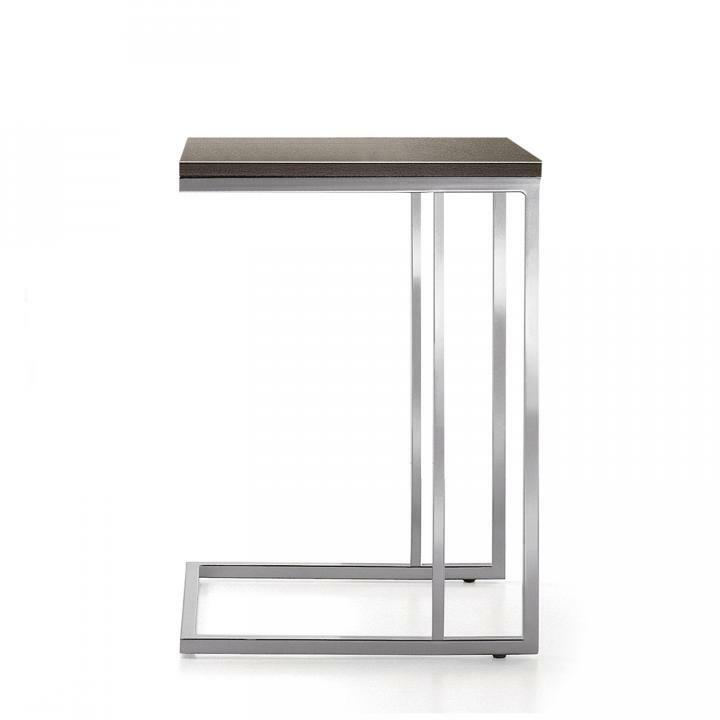 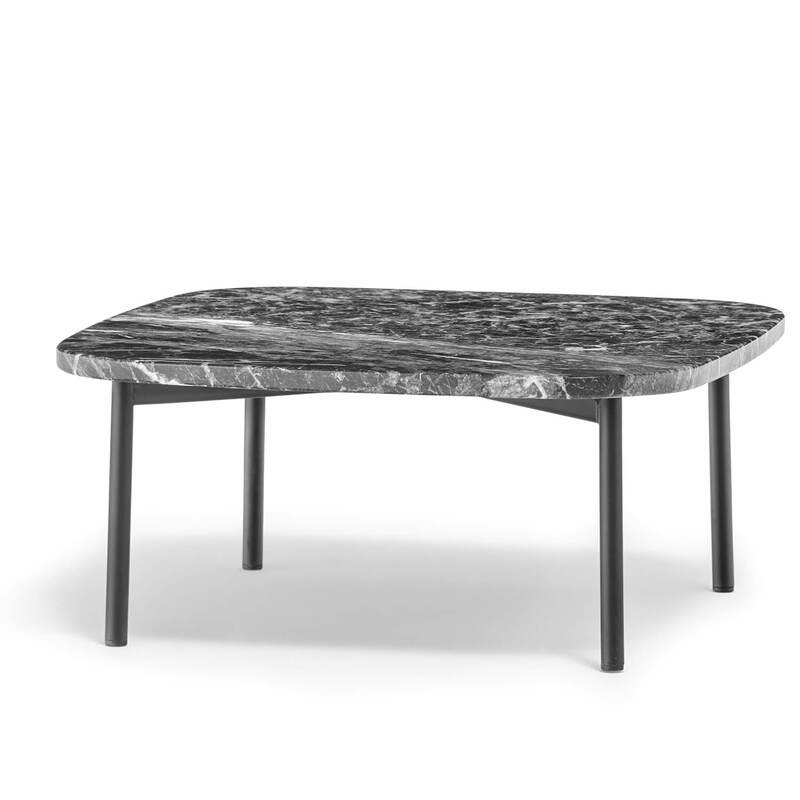 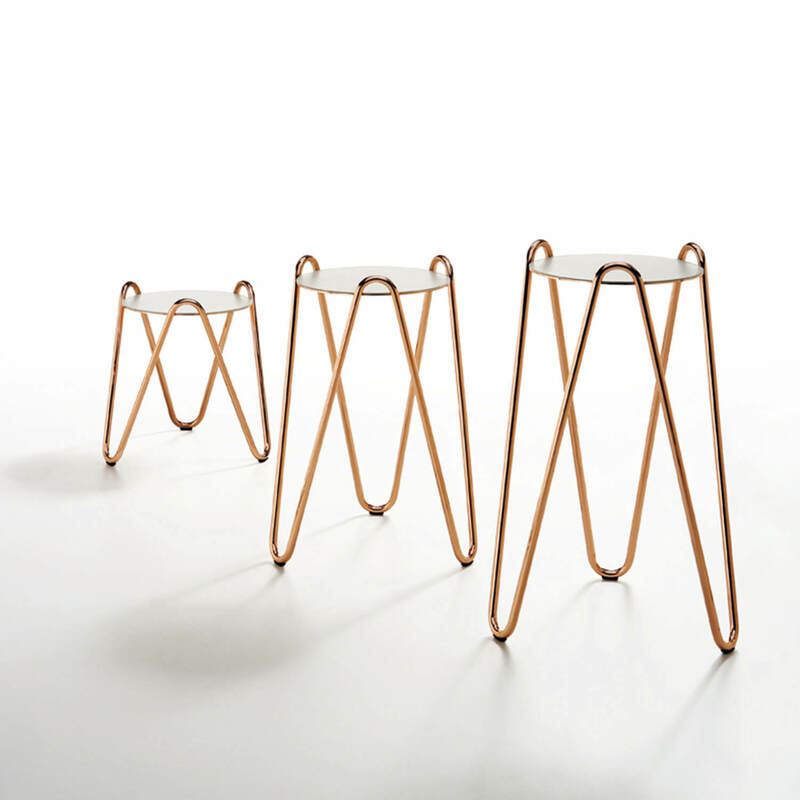 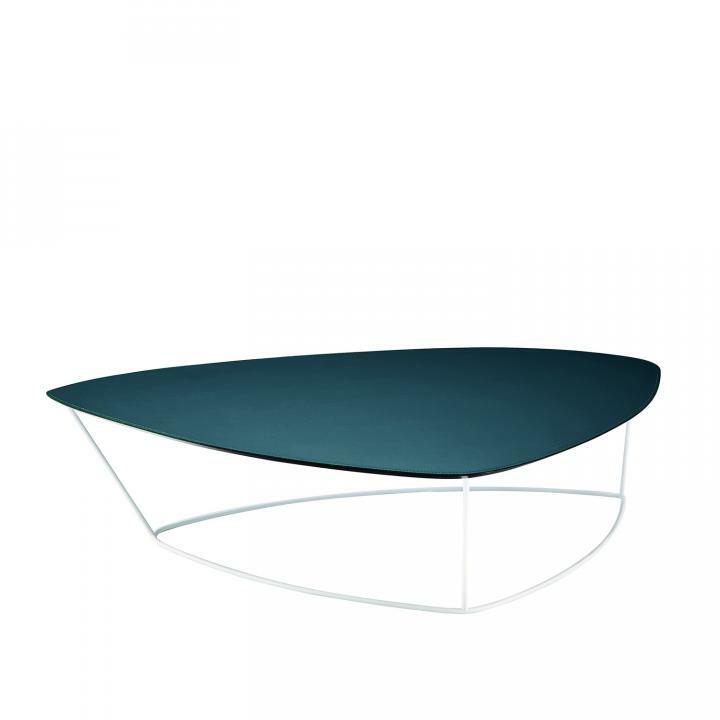 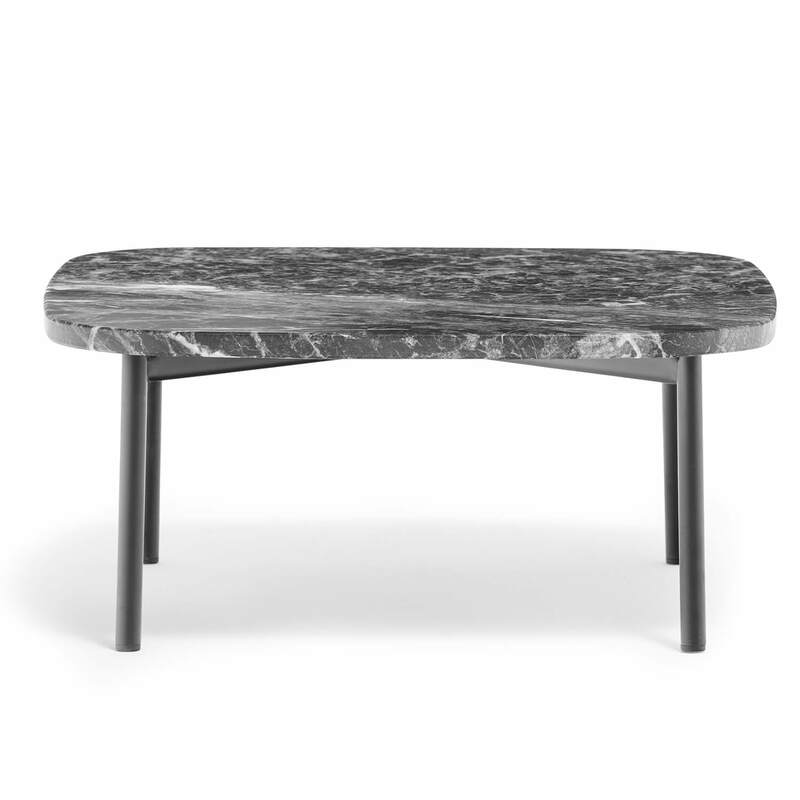 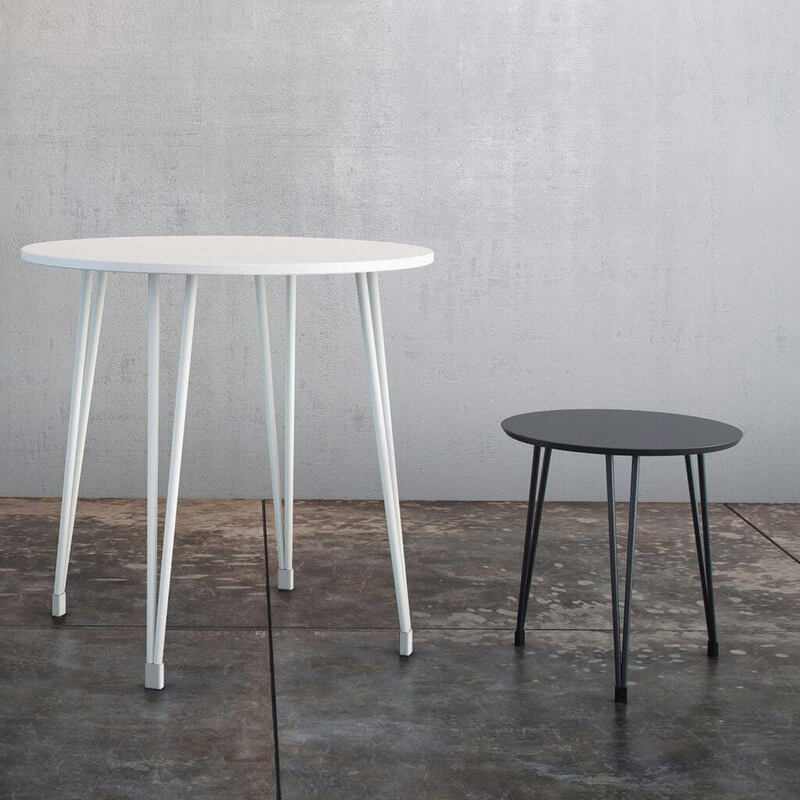 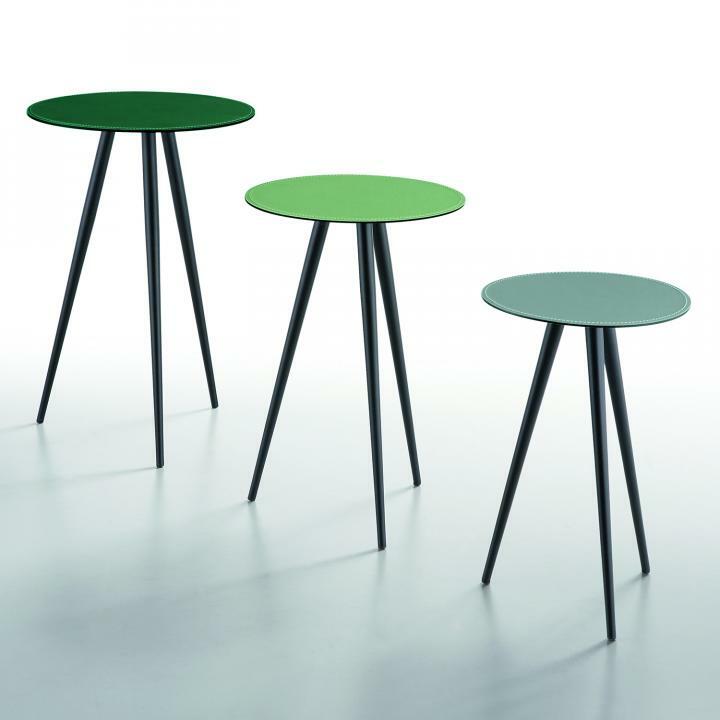 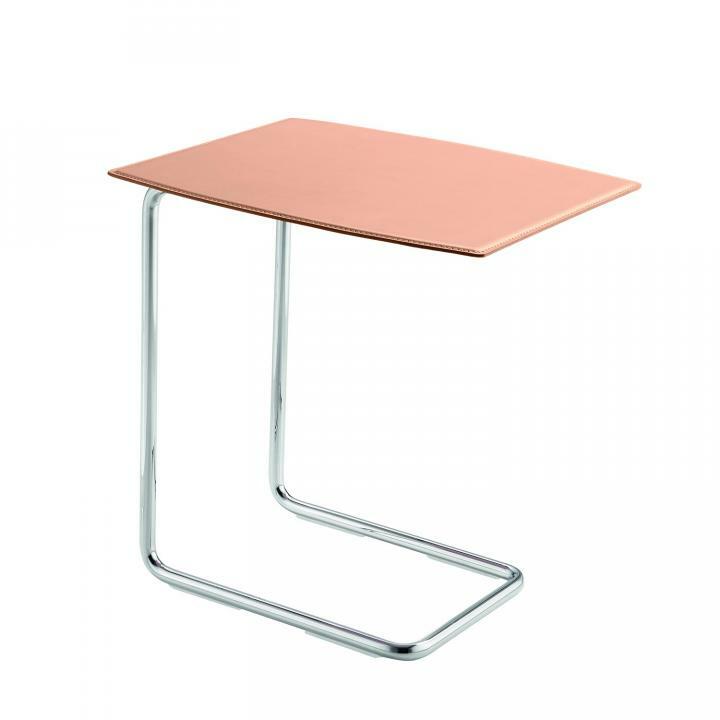 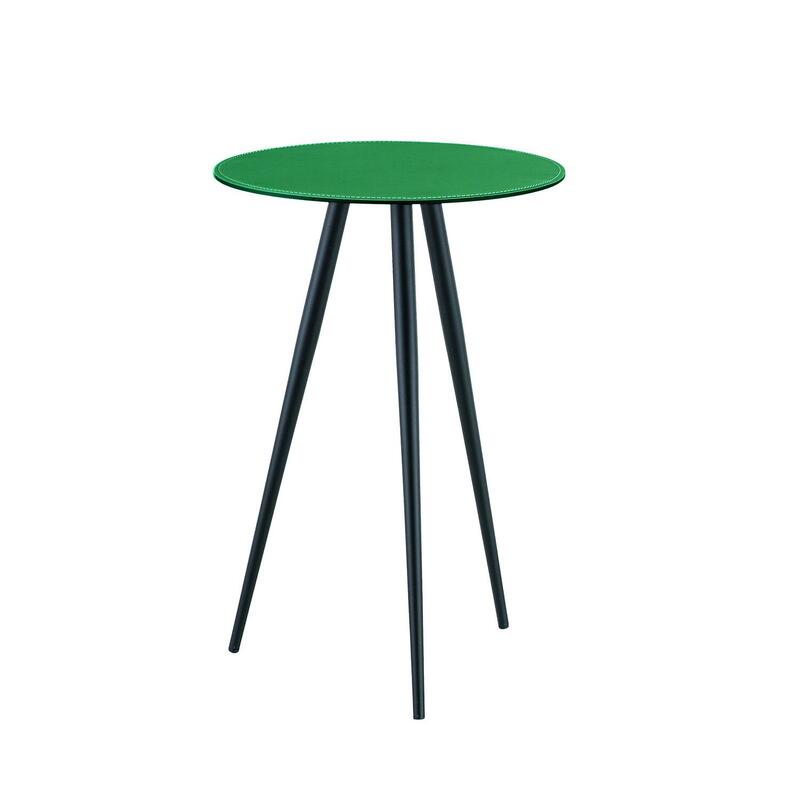 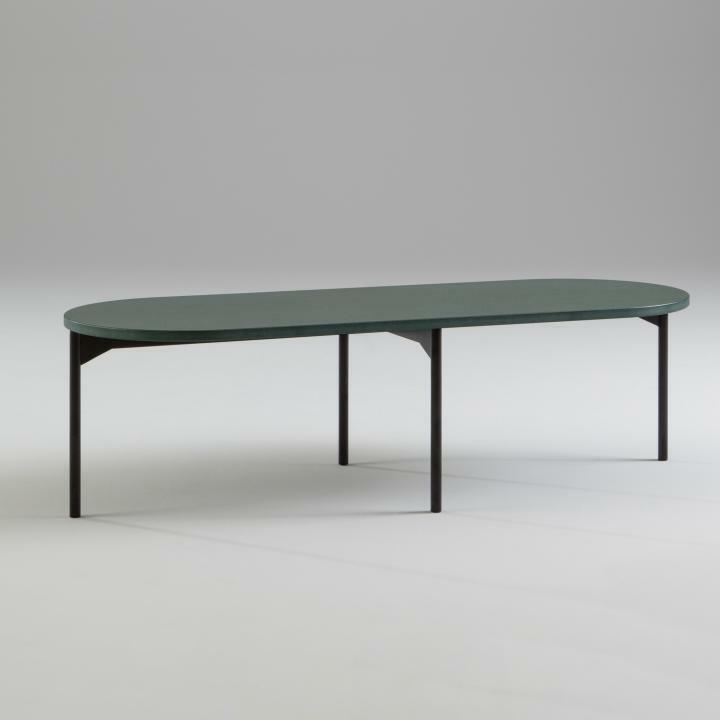 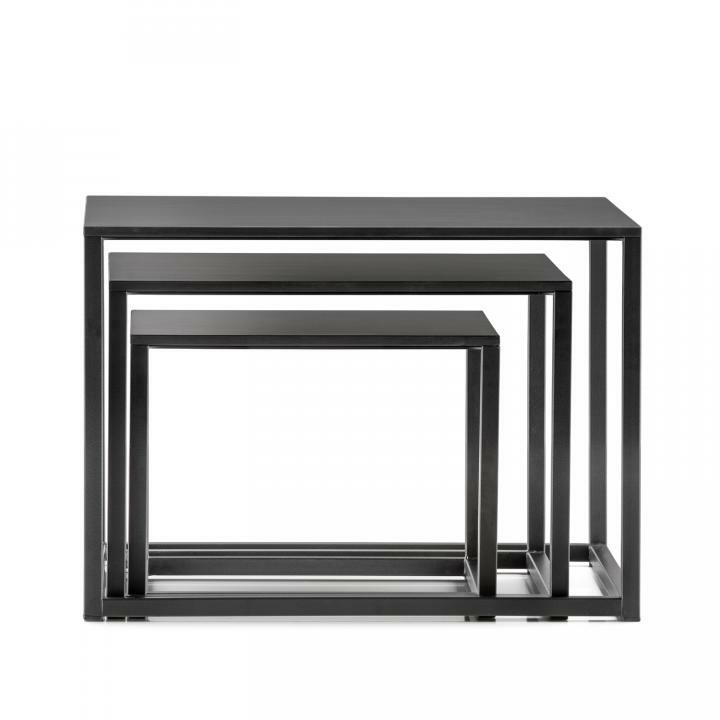 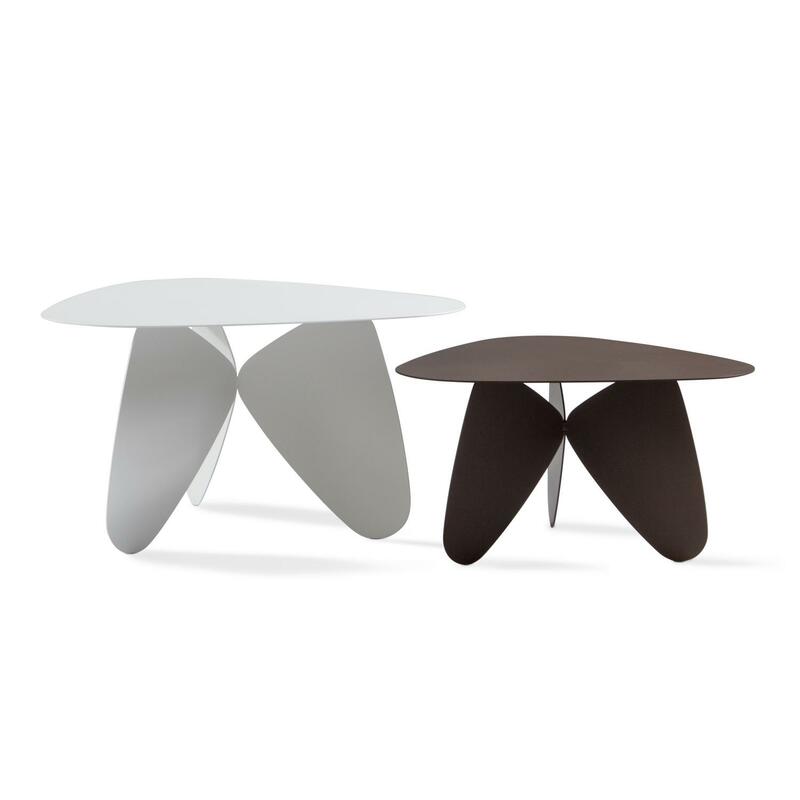 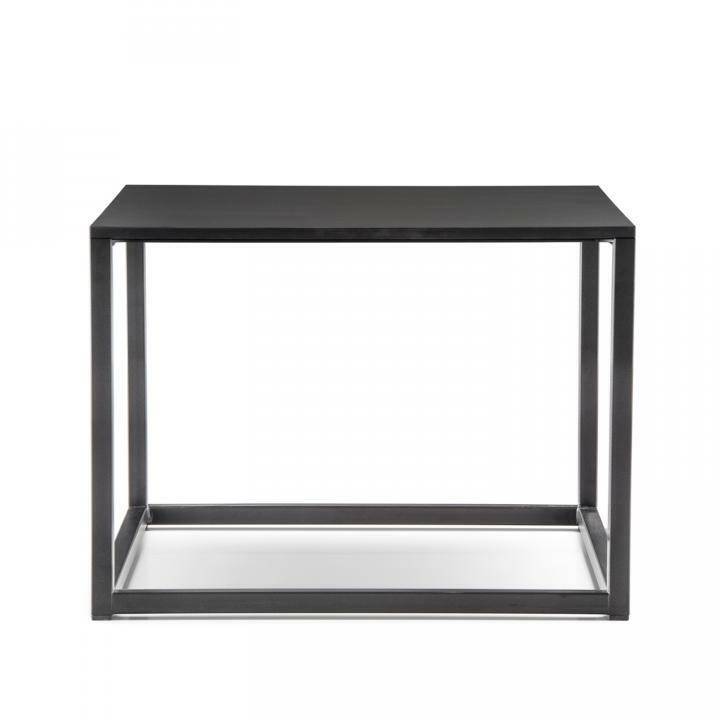 Product Detail: Powder coated metal base with table top in Valchromat or marble. 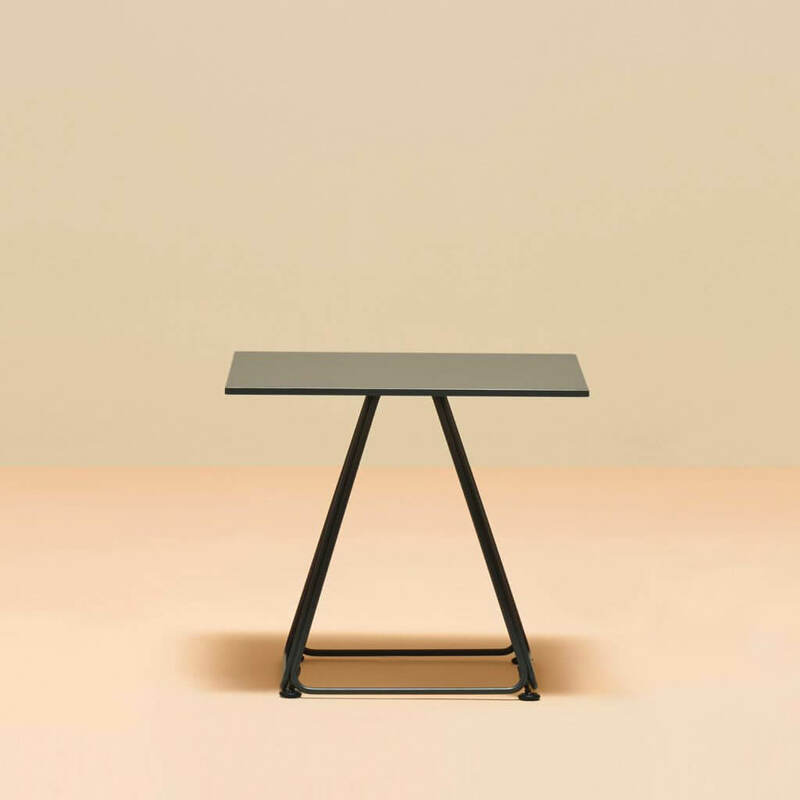 Product Details: Slim glass on slender metal frame. 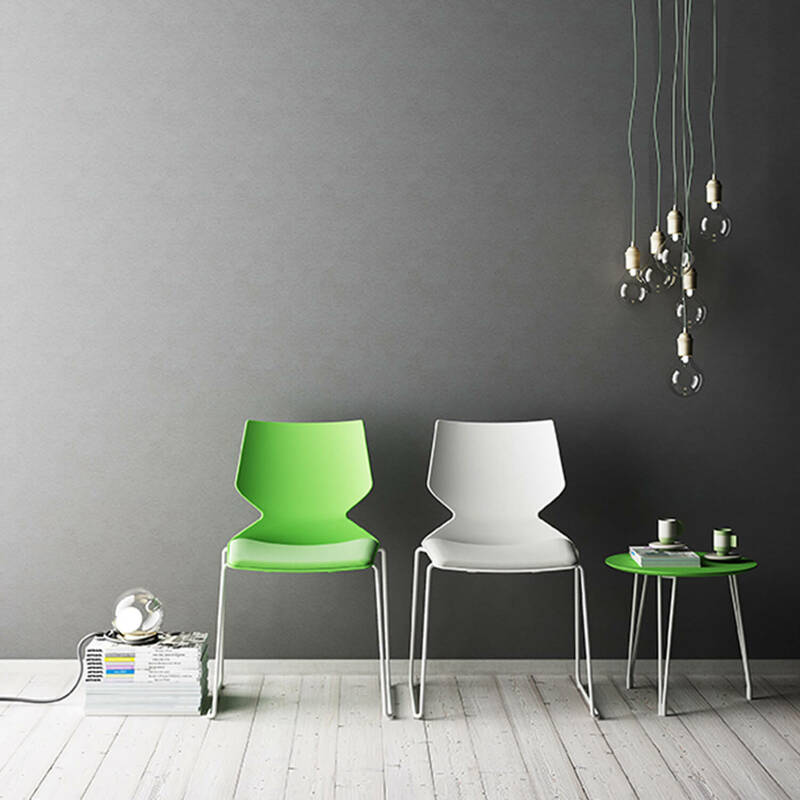 Available in plenty of colours. 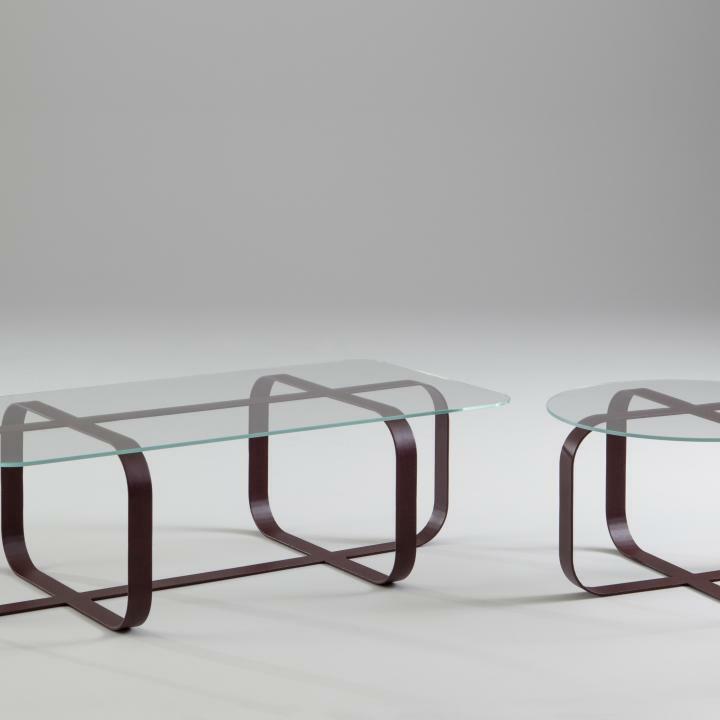 A fanciful three tier coffee table reminiscent of 1950’s patio furniture. 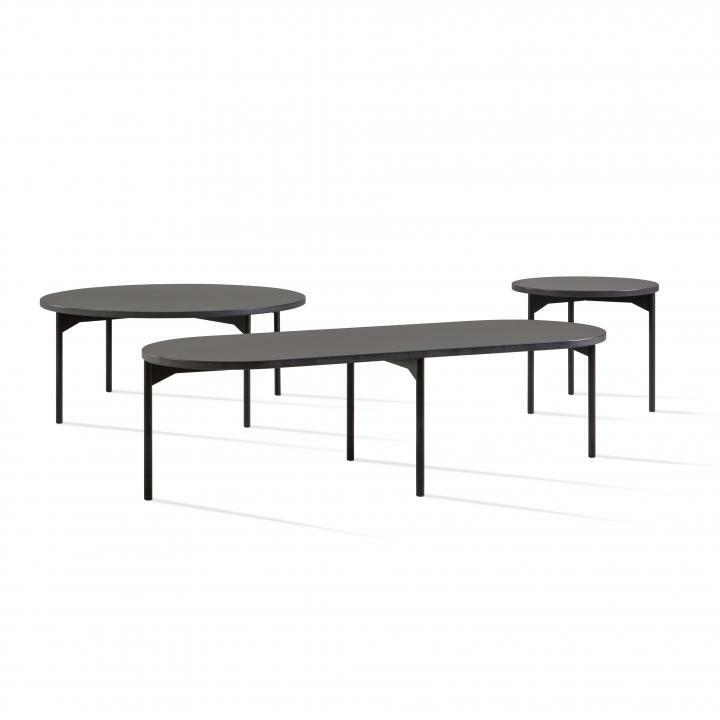 A great centrepiece against either coordinating Apelle chairs, or other furniture pieces. 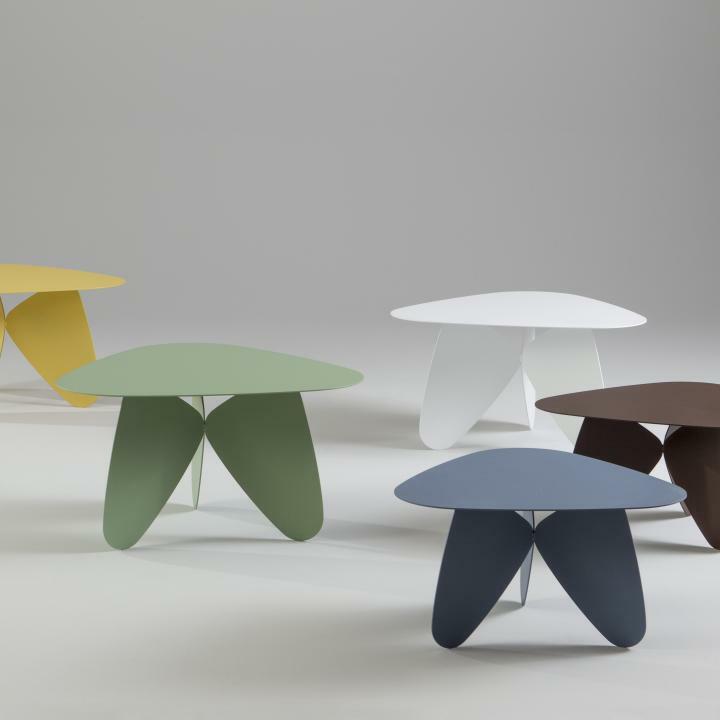 Soft lines and clean design feature Pedrali's Buddy collection. 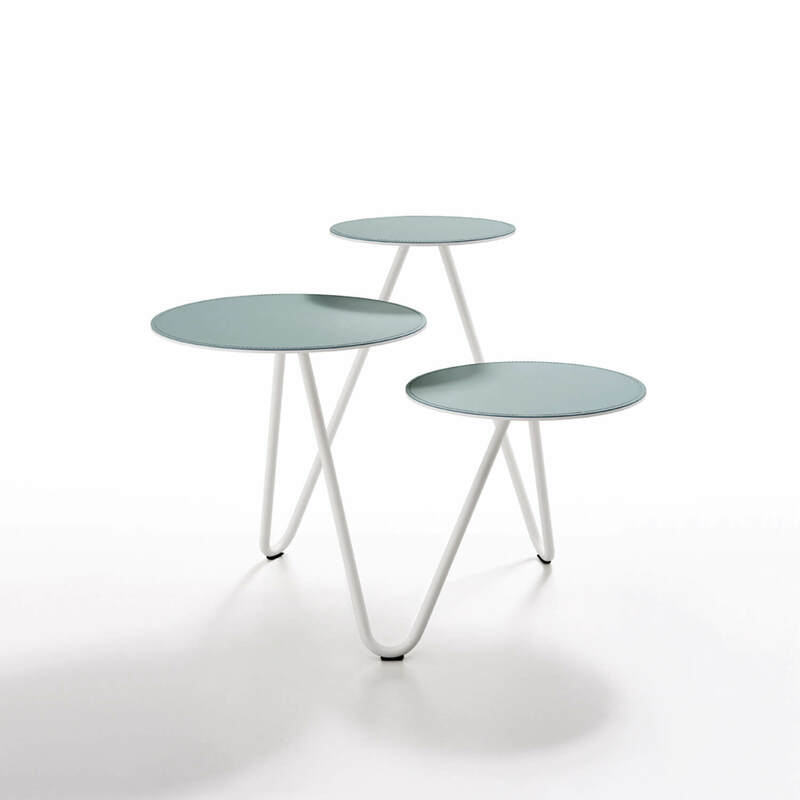 A coffee-table that links the same frame of the pouf, composed by four thin and rigorous legs, to squared tops with rounded corners in line with the design of the family.